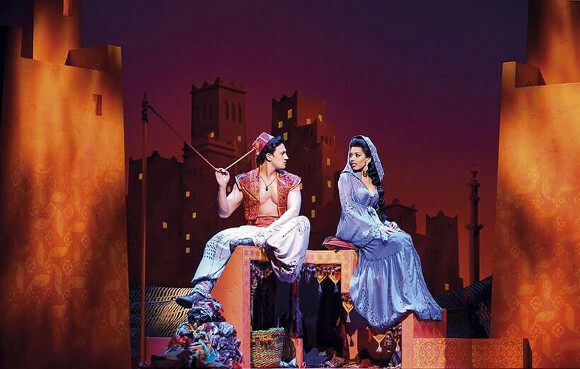 Fans of Disney’s most fun-filled, exciting and magical animated classic, this is the musical for you – the Broadway adaption of Aladdin will delight adults and children alike! Journey to Agrabah with Aladdin, Princess Jasmine, the Genie and more to defeat the nefarious villain Jafar! Tickets are on sale now – choose your show from the list below and book early to get the best seats!! 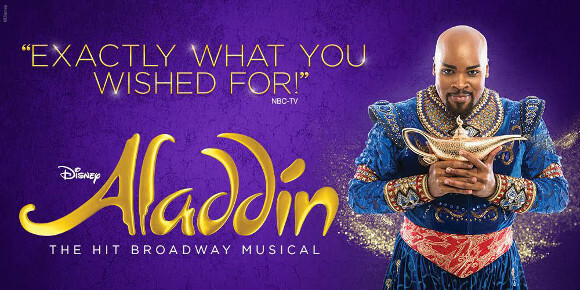 Based on the 1992 film of the same name, Aladdin: The Musical features all the classic songs you love from the movie, including “A Whole New World,” and “Friend Like Me,” by composers Alan Menken and lyricists Howard Ashman, Tim Rice and Chad Beguelin – in addition to never-before heard songs originally intended for the movie, as well as all-new songs written especially for the musical!! The show saw its tryout in Toronto, then premiered on Broadway in 2014, to a delighted response from audiences and critics alike! The show was nominated for 5 Tony Awards, winning the award for Best Performance by a Featured Actor in a Musical, and won a Broadway.com Audience Choice Award, a Drama Desk Award, and earned several other nominations including a Grammy! 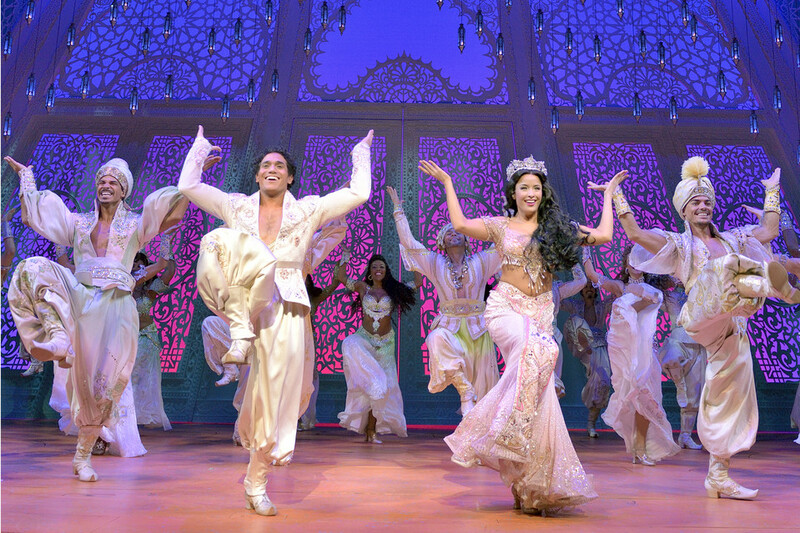 Prepare for all the magic and wonder of the film to be brought to life on stage – explore the cave of wonders, race through the streets of Agrabah, and fly on a magic carpet via state-of-the art stage technology, incredible set design and stunning costumes! 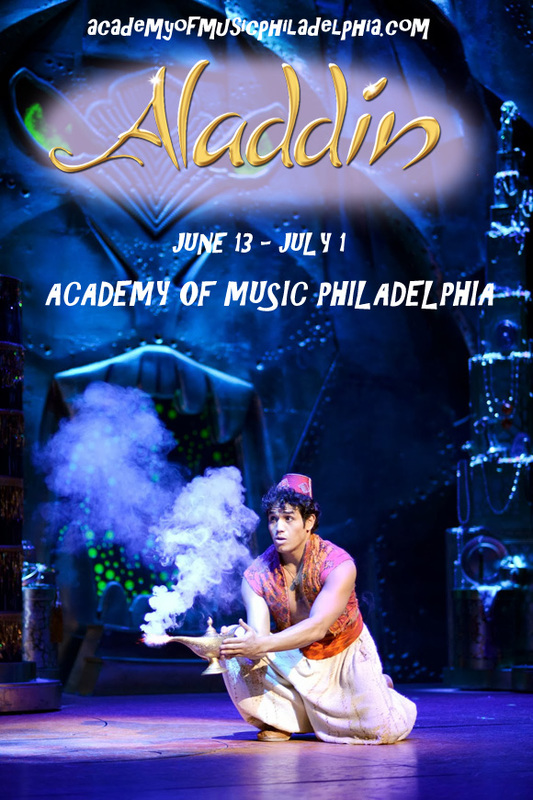 Experience all the magic and wonder of Aladdin’s world in this incredible production. Book now!